So what seemed like a quiet week in c-entertainment due to the National Day holiday in China gets a shakeup through a simple weibo post from Luhan that says, "Hi everyone, just making an introduction, this is my girlfriend @GuanXiaotong." I hear millions of hearts breaking already (just check his weibo, he's got over 40 million followers including yours truly 😅). Luhan and Guan Xiaotong follow a long line of reel-to-real couples as they have gotten together since filming the upcoming sports drama Sweet Combat. Suddenly, I'm really interested to watch this and also reviewing older posts thinking how'd I miss this. They must have really been grabbing every opportunity to practice together while filming for the drama (quoted from here). 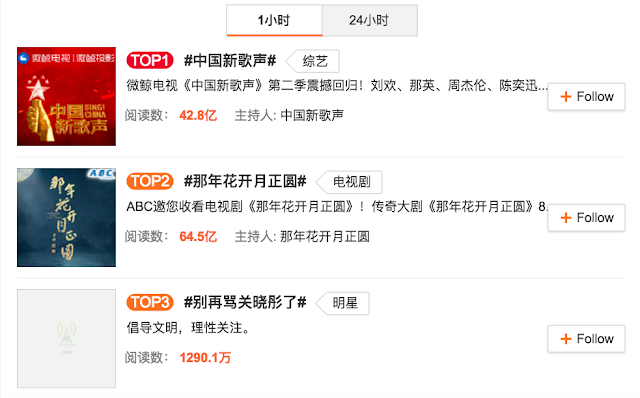 As expected, they are trending on weibo and a quick look at the top trending items in the past hour lands Guan Xiaotong on third with #StopHatingOnGuanXiaotong#. With any positive news, there's bound to be some negativity especially when it concerns the dating status of someone as popular as Luhan. At least it's doesn't seem too bad since the hashtag is about stopping the hate. To Guan Xiaotong's credit, she may not be as big a star, but she's always carried herself well and comes across as smart and charismatic. It probably helps that she had her start as a child actress. I don't think there's a nation's little sister in China in the same way that IU claims the title in Korea, but Guan Xiaotong's bright young image is pretty darn close. I bet there are many hearts breaking now that she's off the market too. She just turned 20 last month, which puts a 7-year age gap between her and Luhan who's 27. Congrats to the happy couple! 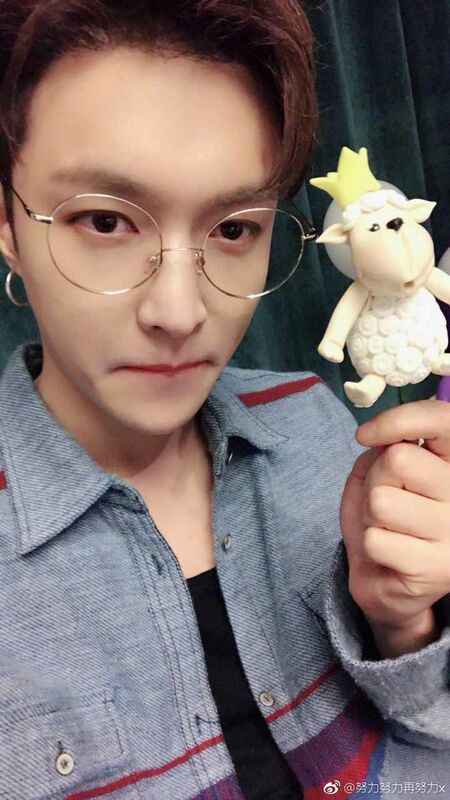 Luhan has undoubtedly grabbed the headlines this week, but it's a big week for Lay Zhang Yixing as well who dropped a new MV Sheep and his second solo album on his birthday yesterday, October 7. 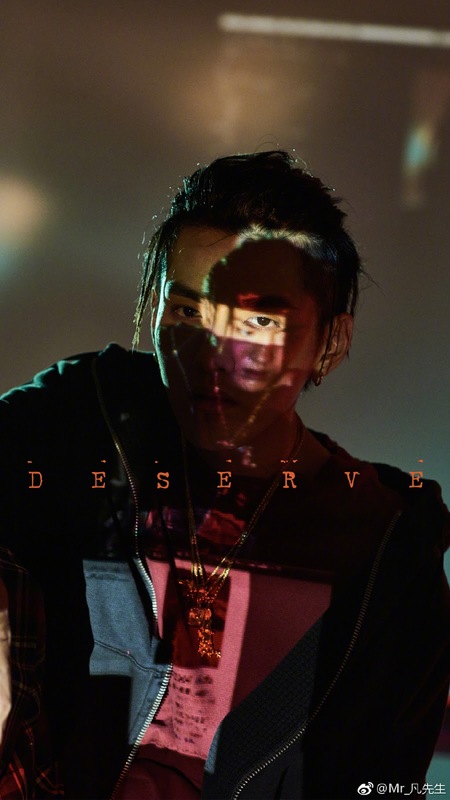 Meanwhile, Kris Wu will be coming back with the English single Deserve to be released on October 11. Huang Zitao's new webdrama A Chinese Odyssey is also airing. I hate this,I liked your blog because you didn't link the Exo Chinaline together and you covered their activities individually without obvious bias, if this is how you plan to cover their news in the future I'm done with this blog.They are all solo artists there is no reason to lump them together anymore . Please stay away then and save us all from reading this kind of stupid comments. I love this blog! Where would you find a blog that's very informative and up to date with the entertainment news. For you to make such a comment is stupid and we won't miss you here. Bye! Bye! I really love this blog shoo shoo you hater!! !